Serving areas: IL, IN, WI, Chicago & suburbs including the North Shore. Forget the rest & choose the best. Santa could not resist challenging the “best” remarks of other Santas. 5 star rated Santa. 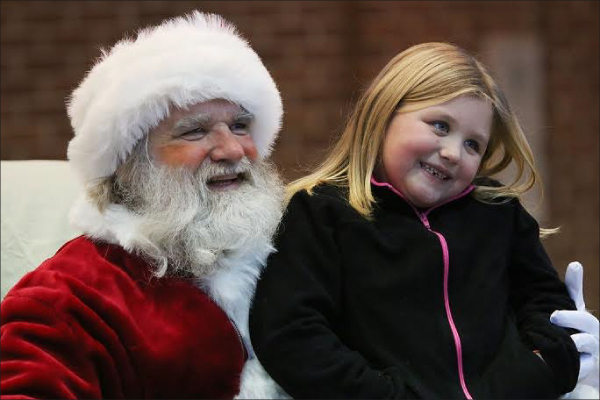 Real bearded blue-eyed Santa for the North Shore, Chicago & beyond. Macy’s State Street Santa in 2016. Natural warm voice, calm, and patient. Let’s work together to create the perfect plan for your Santa visit. Also, children can call, email, or write Santa and have Santa reply.